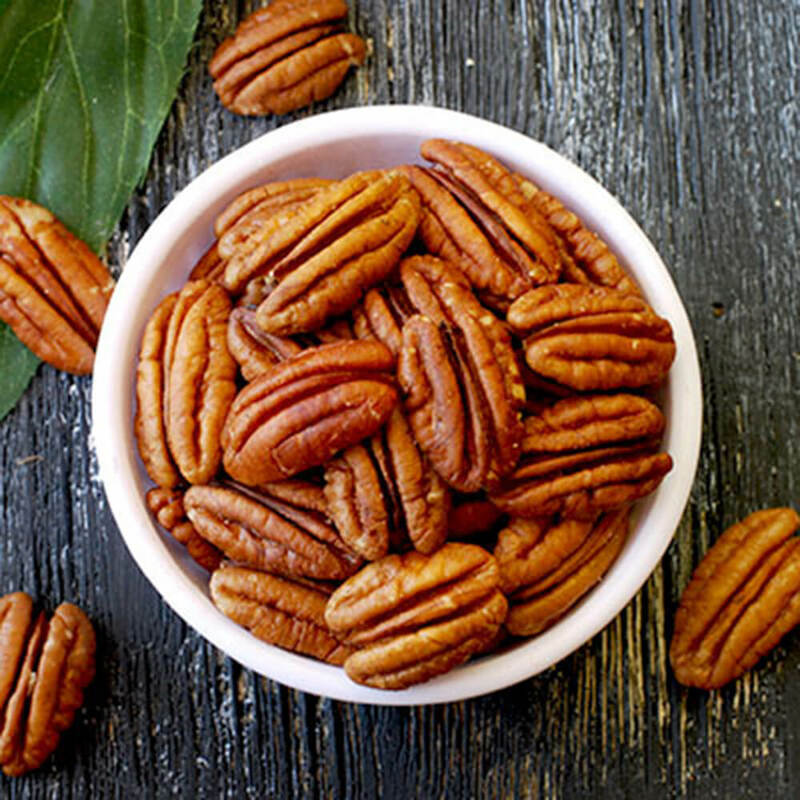 Pecans are the South's favorite nut for a reason! 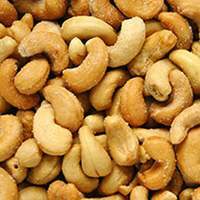 As one of the meatier nuts, they live up to their size with a rich and creamy flavor and texture. 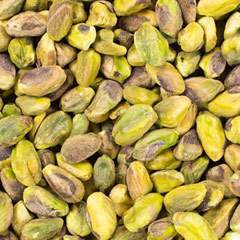 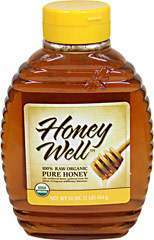 The are widely consumed out of hand and used as an ingredient in baked goods and confections. 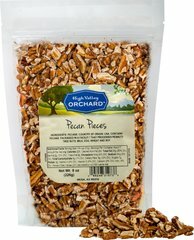 Our raw Jr. Mammoth Pecan Halves are lightly crunchy additions to ice cream, cakes, cookies and especially pie!